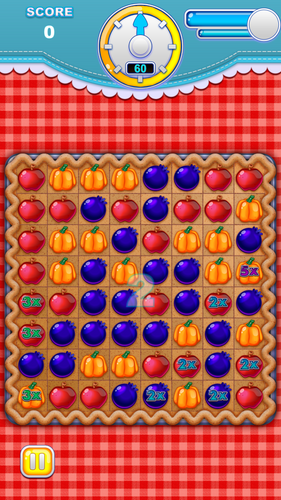 DUE TO UNFORTUNATE AND UNFORESEEN CIRCUMSTANCES THERE WILL BE NO FUTURE UPDATES OR BUG FIXES TO THE GAME. ADDITIONALLY, PIE SQUARES MAY NOT WORK ON SOME VERSIONS OF ANDROID. 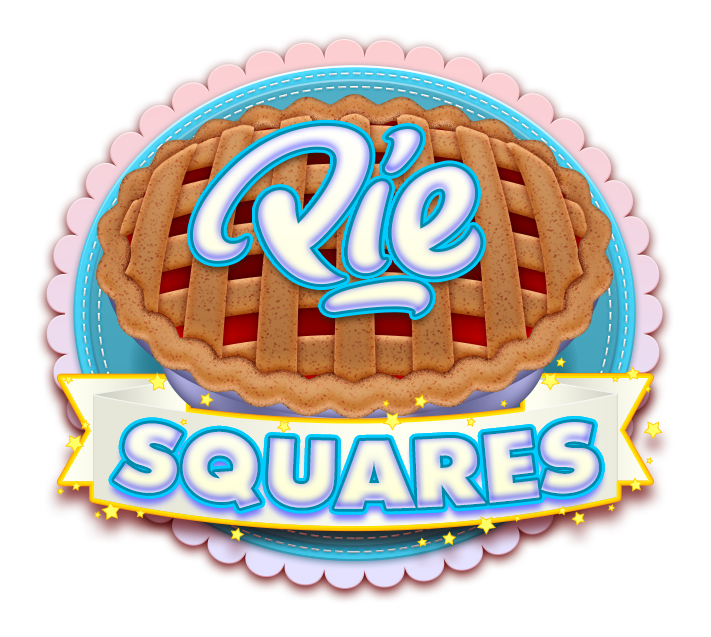 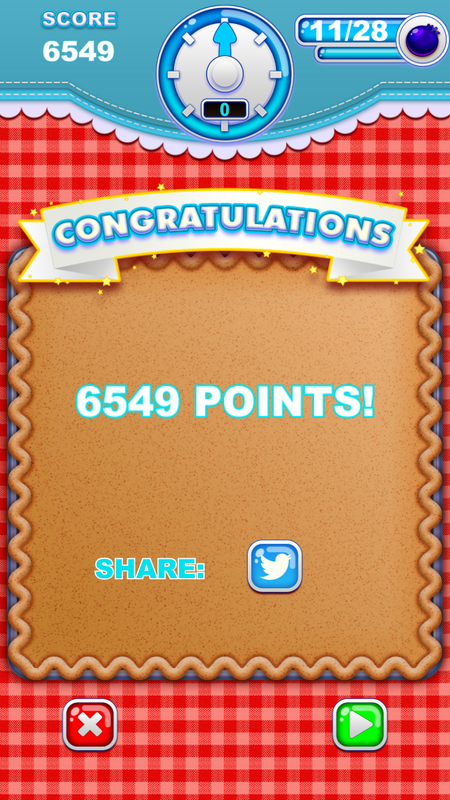 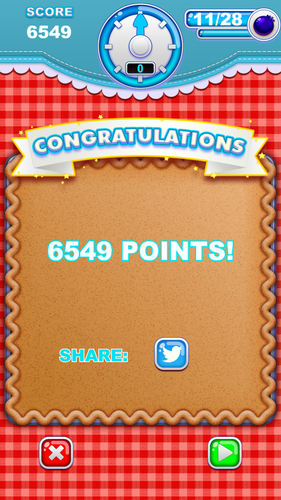 Pie Squares is a new kind of matching game for mobile. 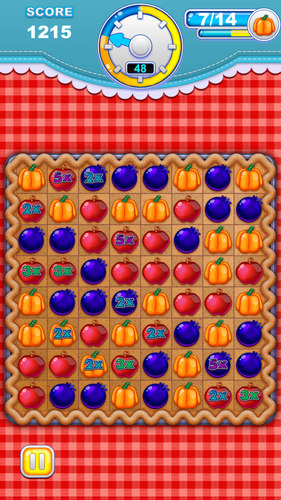 Match the fruit on corners of rectangles to score points. 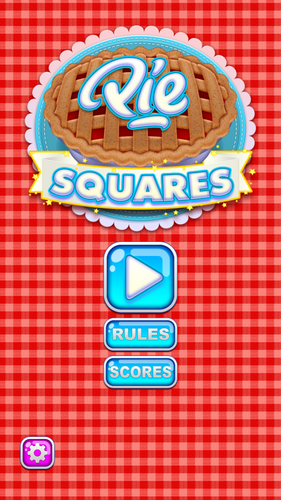 Bigger rectangles means more points. Easy to learn but hard to master. Compete against yourself to score the highest points possible.